Jet-Ski Rentals - Congo Trail Canopy Tour, Your family friendly experience providing canopy zip line tours in Guanacaste, Hanging bridges, platforms, rapelling and extreme superman zip lines and tarzan swings to visitors visiting Costa Rica. Transportation is not included. 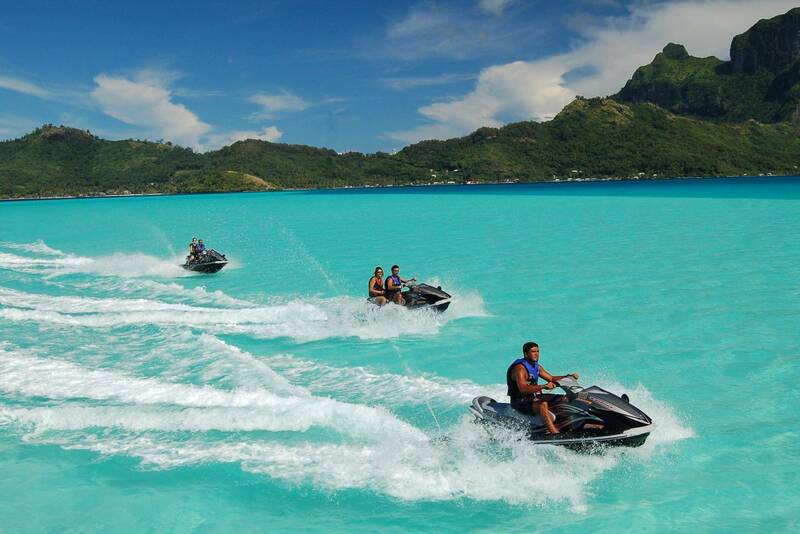 We have different jet skis available at different locations depending on where you are staying. Please contact us to arrange group pricing and Jet Ski start location.